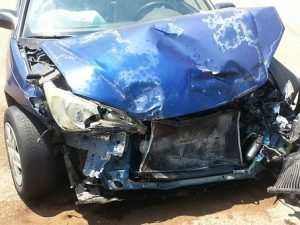 Sutton, MA (July 12, 2018) – A wrong way driver in Sutton, Massachusetts caused a crash with injuries on Wednesday afternoon. The crash was reported to authorities in Sutton around 2:15 pm. The car was traveling southbound in the northbound lanes of Route 146 at the time of the crash. While traveling southbound, the car collided with another car coming northbound in the same lane, according to reports from the Massachusetts State Police. The crash occurred near Colonial Road. There were injuries sustained in this crash, although they are fortunately not considered life-threatening. Both northbound lanes of Route 146 were closed shortly after the crash while police investigated. They re-opened after 3:00 pm. State Police are investigating the crash and what may have caused the driver to travel the wrong way down Route 146. There is no word on any charges at this time.